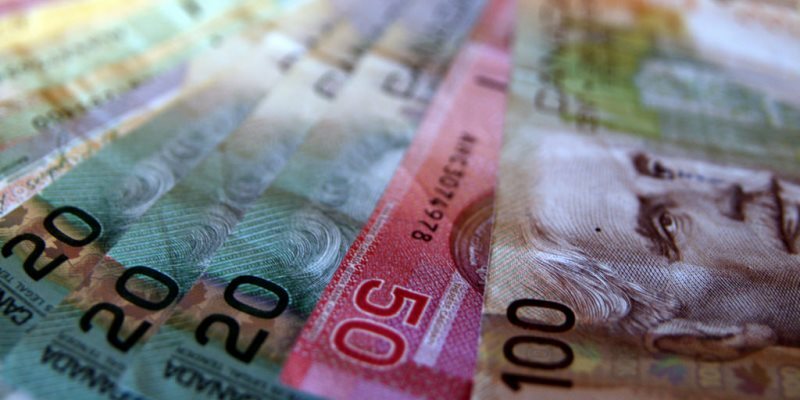 Ever wonder how Canadas net federal debt reached $671 billion by 2013? 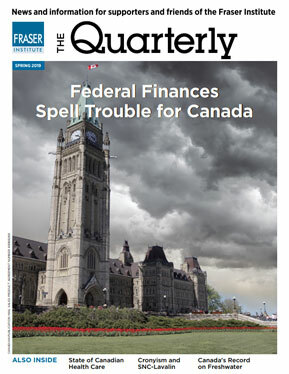 Or how net provincial debt among the provinces ended up at $509 billion that same year? Wonder no more. Its partially due to massive subsidies to corporations, government businesses and even consumers that over three decades amounted to $684 billion. The CRTCs recent reprimand of three Toronto-based X-rated channels for failing to meet the required 35 per cent threshold for Canadian content became fodder for Internet humor; however, Canadian content regulations are no laughing matter for cultural nationalists. Indeed, one of the oldest shibboleths of Canadian public policy is that domestic cultural industries need regulatory protections and taxpayer financial support to promote and sustain the Canadian identity. Souris Mayor Dave MacDonald recently told the Premier's Council on EI that recent changes to the federal EI program are killing his town. Unfortunately, Mr. MacDonald did not note that Islanders receive three times as much as they contribute to the EI program. 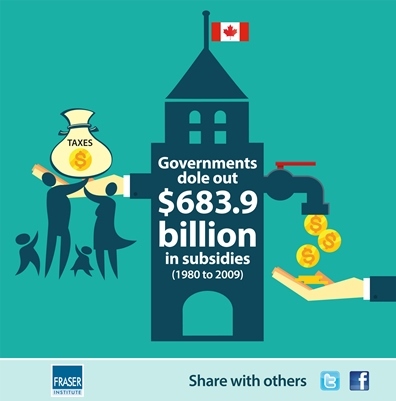 This was a subsidy in 2010 of about $150 million from citizens living elsewhere to people living on PEI.